Pocket Mouse Publishing is the home of Hunting Red — a children’s nature story! 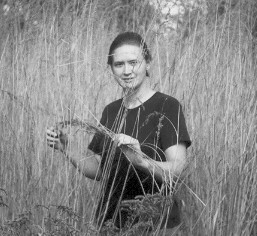 Jean Snodgress Wiedenheft is a journalist and the Director of Land Stewardship at Indian Creek Nature Center. She is currently spending most of her time as the project manager for Indian Creek Nature Center’s new environmental education center and nature-based campus. The postings on this site are personal, and do not necessarily reflect the views of Indian Creek Nature Center. 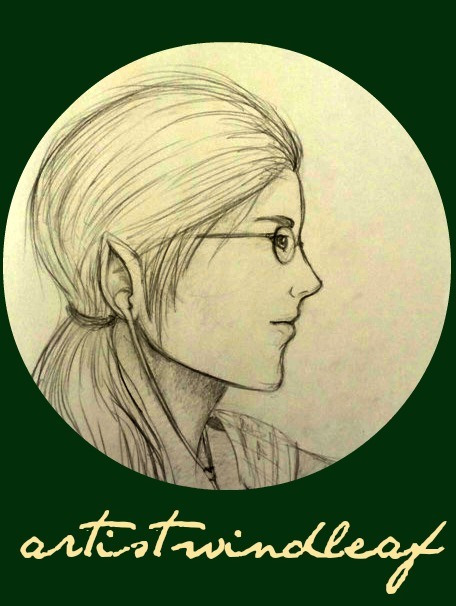 artistwindleaf is a book-illustrating, colored pencil-using, woods-wandering, environmental science degree-pursing, bike-riding, NaNoWriMo-winning, fantasy-reading, sword-fighting, music-listening elf trapped in a human body. 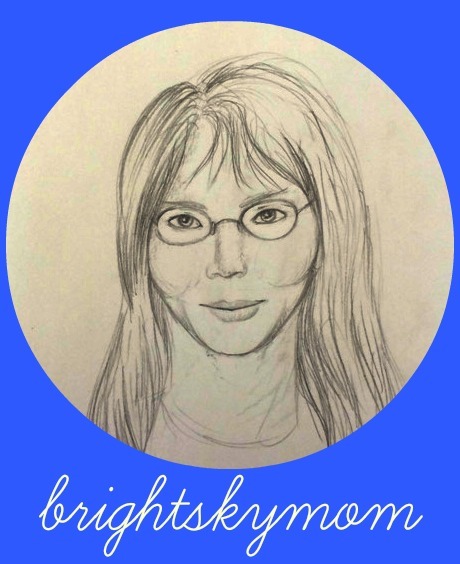 Lee, posting as brightskymom, shares nature-related thoughts about her family’s journey toward noticing, knowing, and being in nature. When she isn’t outside you can find her homeschooling, reading aloud, browsing Pinterest, learning to knit, attending SCA events, or washing dishes…and not necessarily in that order. She currently lives on the Eastern Coast of the United States and dreams of sailing the world with her husband when a few more of their 6 children have graduated. Hi! I have enjoyed your blog’s content about homeschooling so much that I have nominated it for the Liebster Award. Click on this link to read my post and get the details: https://aplaceforlittlethoughtstogrow.wordpress.com/2015/04/11/liebster-peer-award/. Thanks for thinking of us! Hopefully I can coordinate Jean (author of Hunting Red!) soon to answer the questions and pass the award on! Sounds like a wonderful book. And what a great way to challenge the child in us all to get outside. I am out everyday and enjoy all of nature. Lovely post.